Welcome to Abundant Living After Catastrophe. 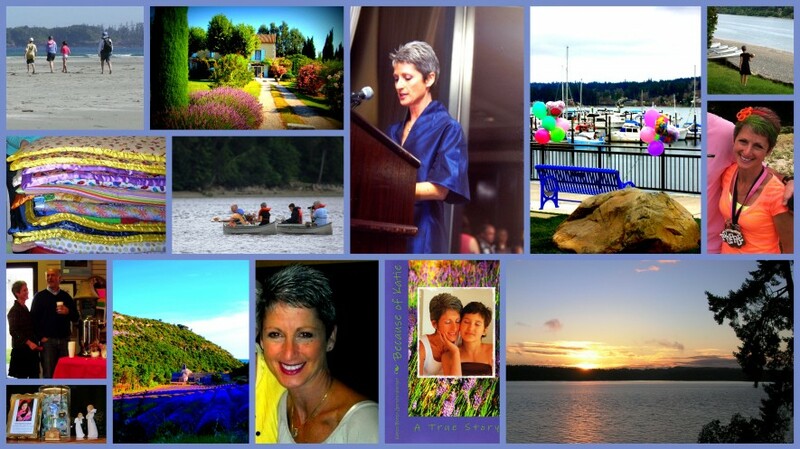 My name is Karen Gerstenberger, and I am a writer (“Because of Katie”), beach-lover, wife, mother, and a survivor of catastrophe. I believe in Abundant Living After Catastrophe, and I am practicing it as best I can. I’m so glad you’re here; please make yourself comfortable, browse around, bring your friends – I love to have company – and let’s explore what is possible together.